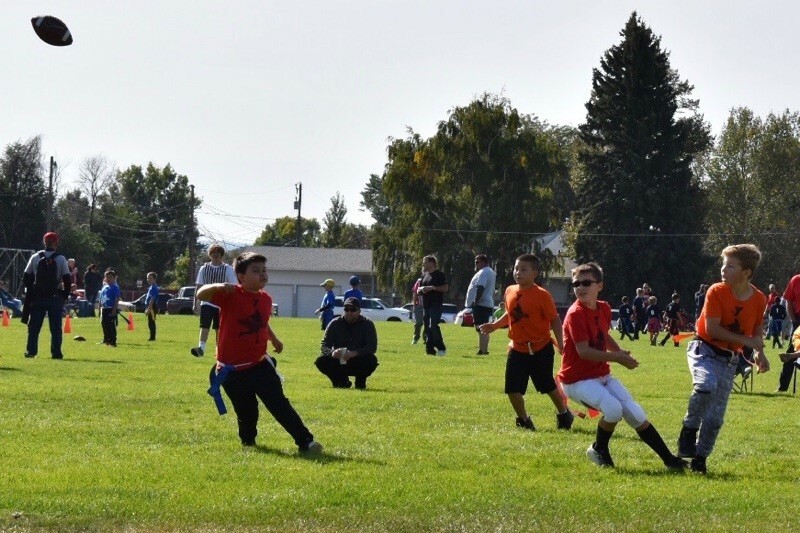 The YMCA Flag Football Program brings back the traditional flag football that we all know! The program is for boys and girls 6 – 12 years of age. 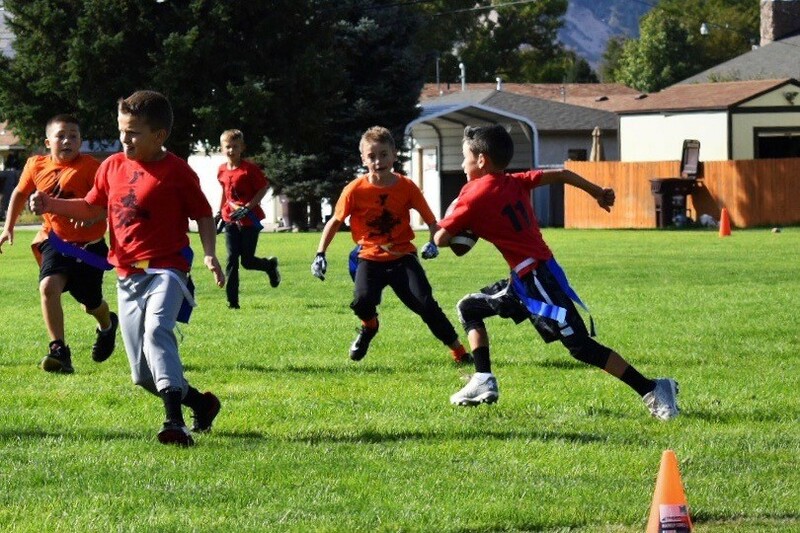 No pads or helmets will be used but parents can purchase soft helmets if they so choose to on their own. 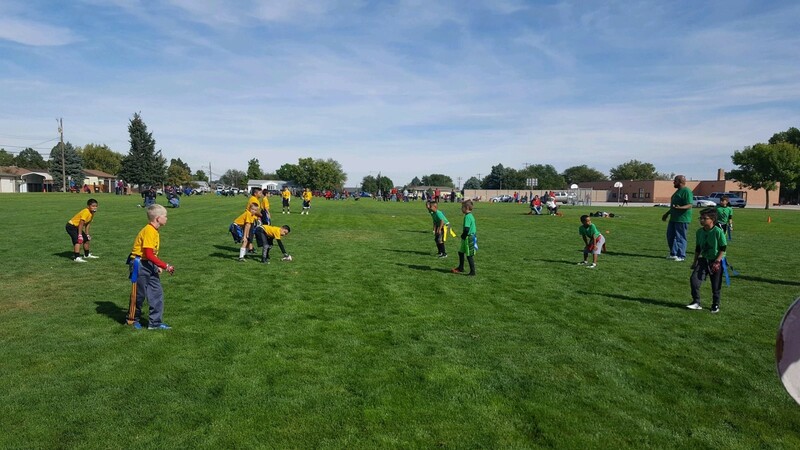 Registration for Flag Football is currently closed and has already been completed for 2018! Thank you and look for it in 2019 around July/August. 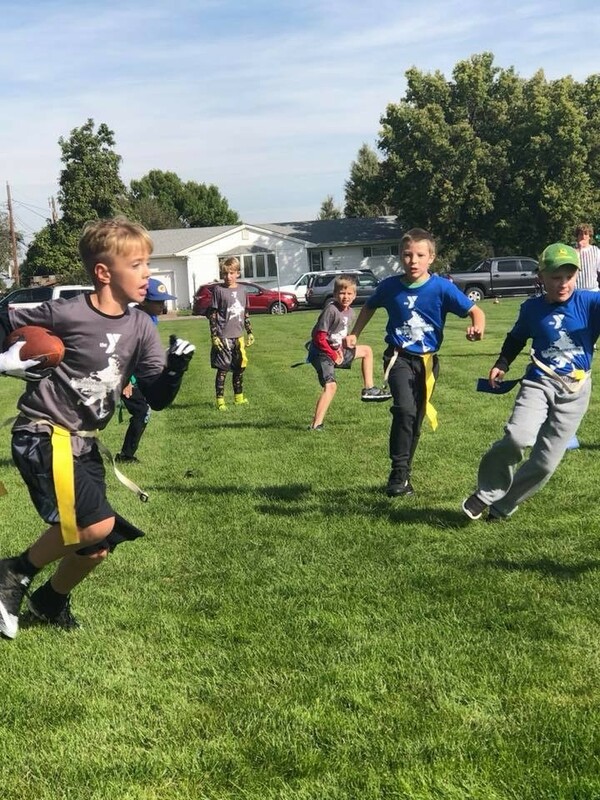 Here are some pictures from our 2018 year of fun times for our area youth and of course the parents at YMCA Flag Football Program!